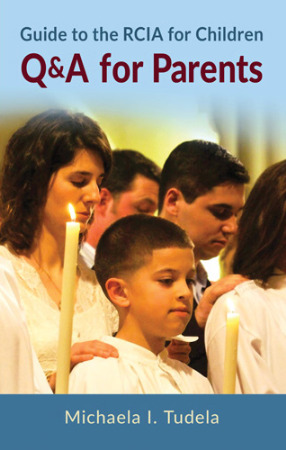 This resource is a small, informational supplement to the Guide to Adapting the RCIA for Children (and the RCIA resource for teens) to help parents or guardians of children seeking to become Catholic and explain the process of the RCIA. It contains frequently asked questions and answers that will address concerns or clarify misconceptions about the process. This resource aims to explain and help the parents or guardians understand why and how their child will undergo RCIA and not simply be folded into a religious ed class. Ideally, this resource will be given to the parents or guardians after the initial, face-to-face meeting and reinforce the explanation of why it is so important for parents or guardians to be involved in their child’s journey of faith: the Church says that parents are the primary catechists of their children and wishes for them accompany their children on the journey.